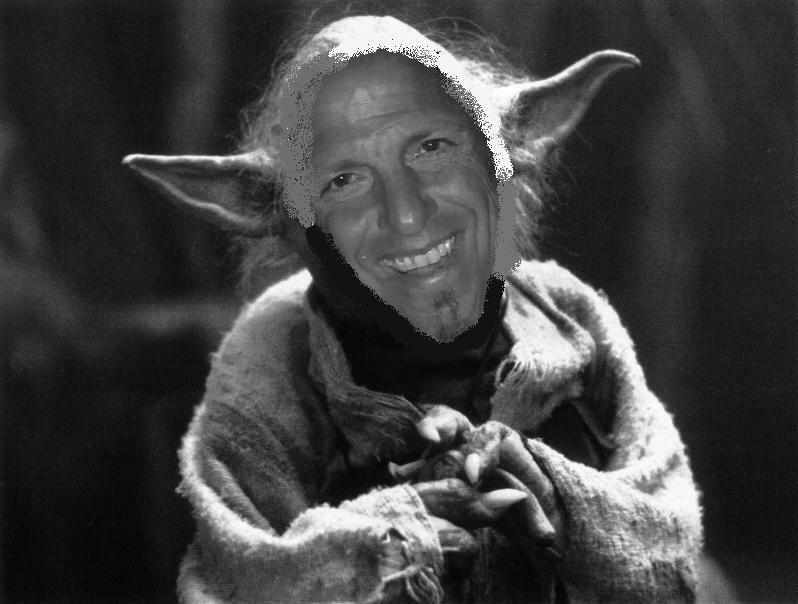 HRMargo calls me Yoda…I just don’t get it. ← GenWhiners, GenXcusers, Baby Blamers: Enough Already! Oh my god, i had no idea that Yoda was Jewish. That may be the funniest thing i have seen in months. But, i don’t get out much. Good grief. I nearly choked on my dinner. Thats funny.